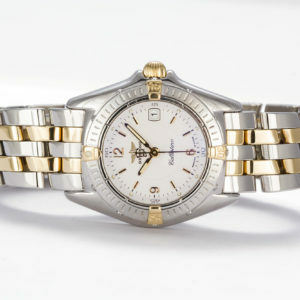 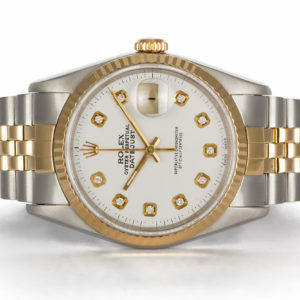 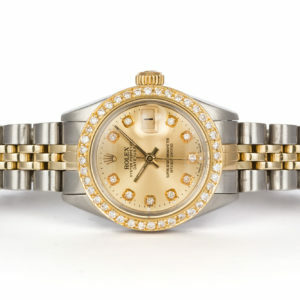 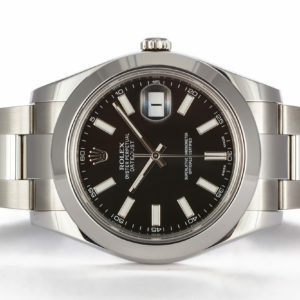 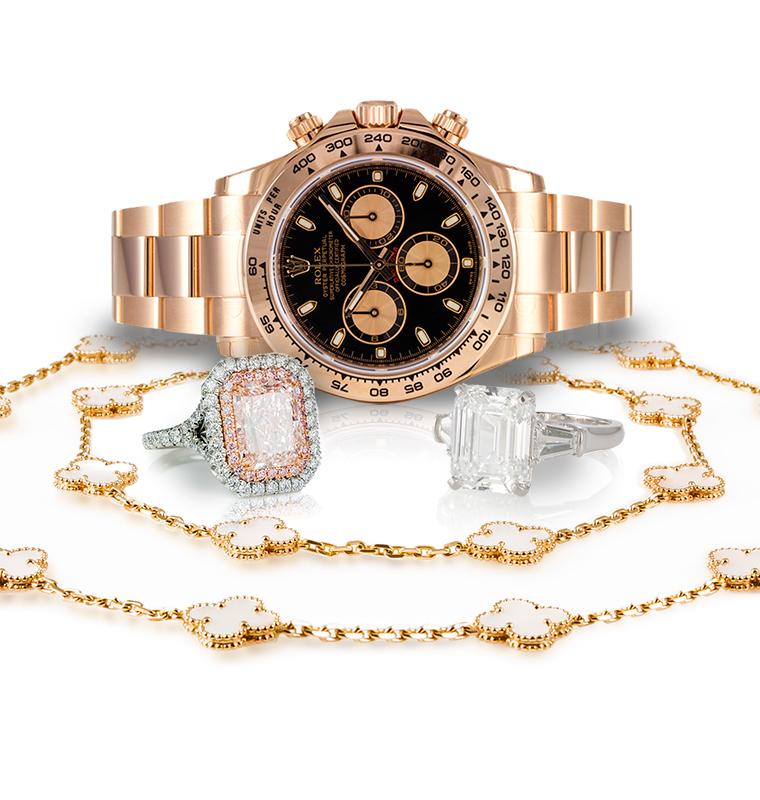 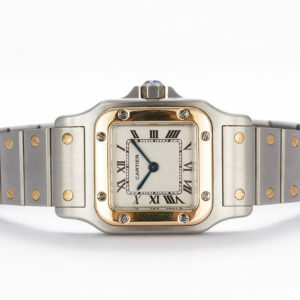 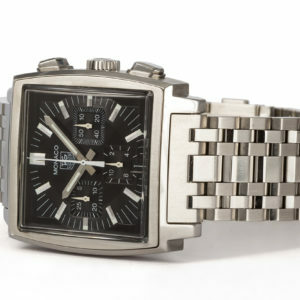 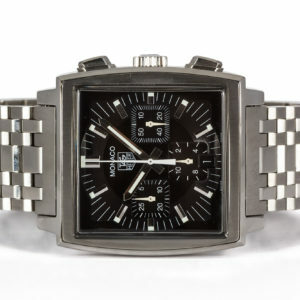 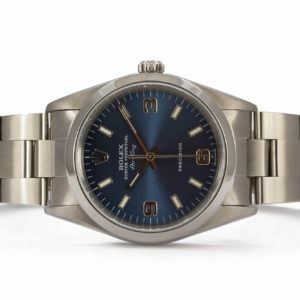 Ideal Luxury specializes in fine, pre-owned watches from prominent makers like Rolex, Cartier, Patek Philippe, Panerai, Omega, Breitling, Tag Heuer, and many more. 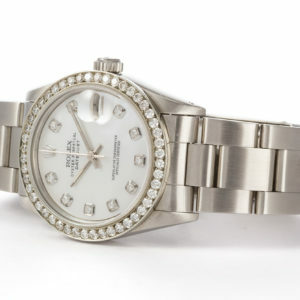 Whether you are looking to buy that stainless steel sport watch you’ve always wanted, or surprise someone with the watch of their dreams we are ready to serve you. 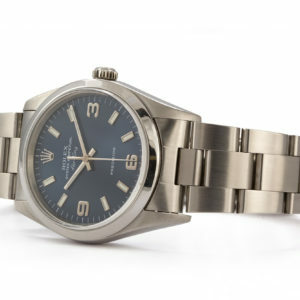 If we don’t have exactly what you are looking for, we can help you locate any watch through our vast network of reputable watch dealers. 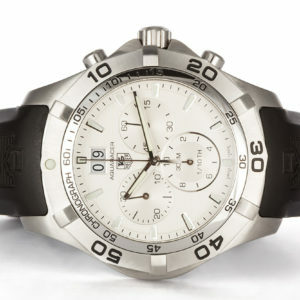 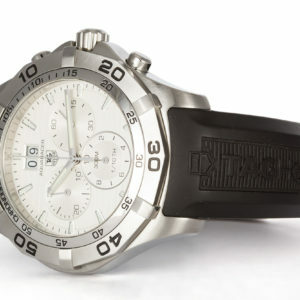 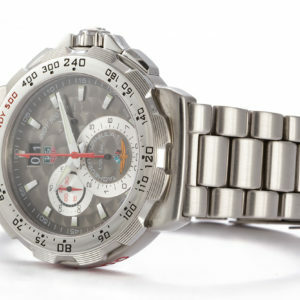 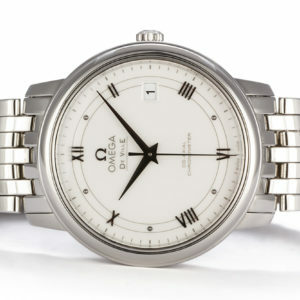 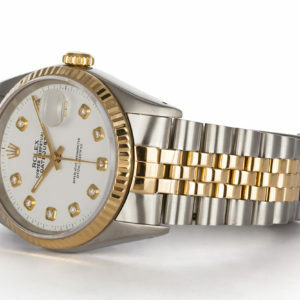 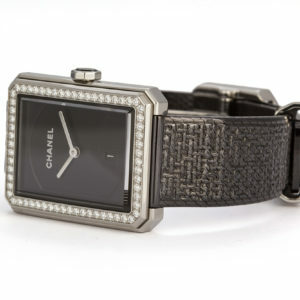 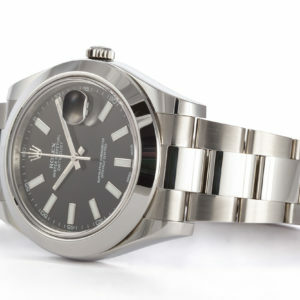 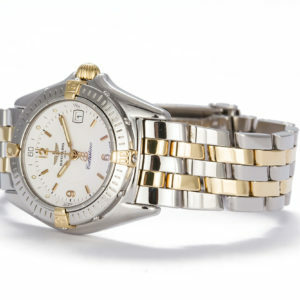 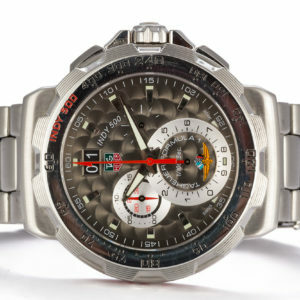 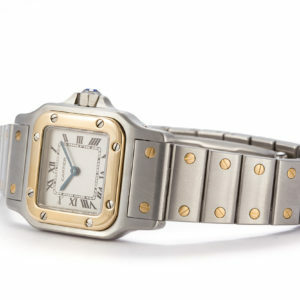 This includes our ability to get most watches brand new and never worn at an attractive discount. 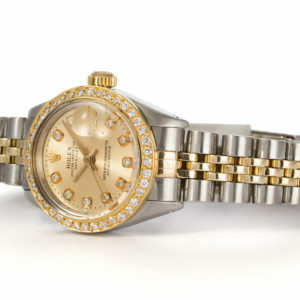 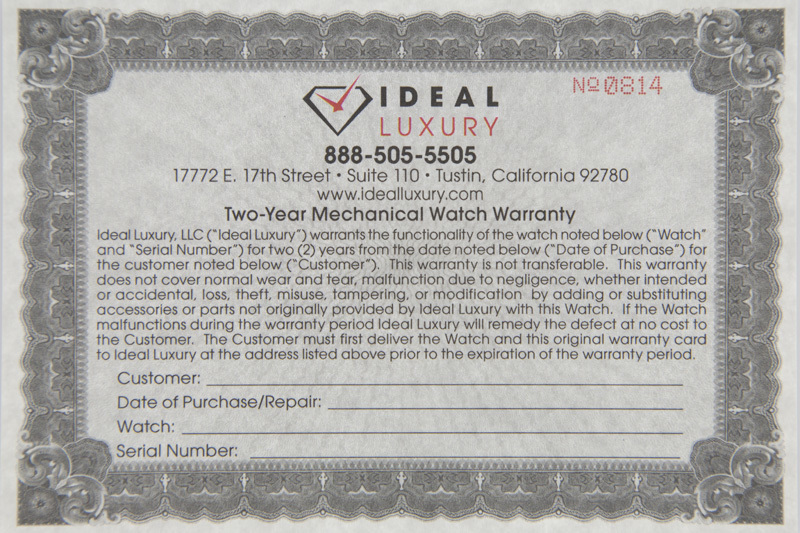 If you purchase your watch from Ideal Luxury, you get the added benefit of our guaranteed service and support. 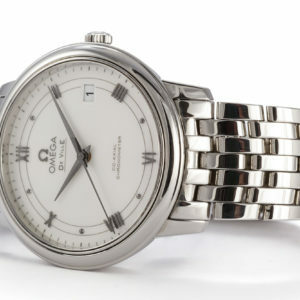 Our Master Watchmaker ensures that all of our timepieces are in excellent condition. 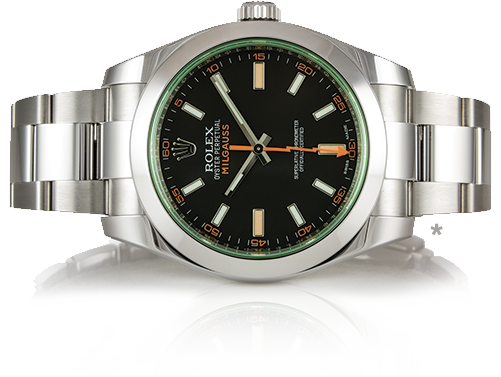 All watches are guaranteed to be authentic and come complete with a 2-year warranty in writing from us for mechanical defects. 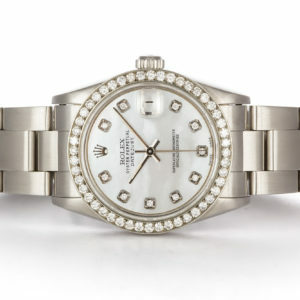 If you’re looking for something a little more unique, find out more about Ideal Luxury’s custom watch services and contact us today for an appointment.